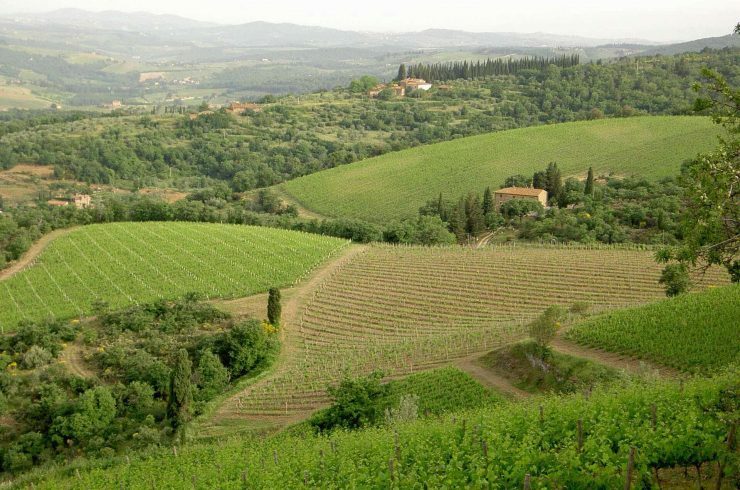 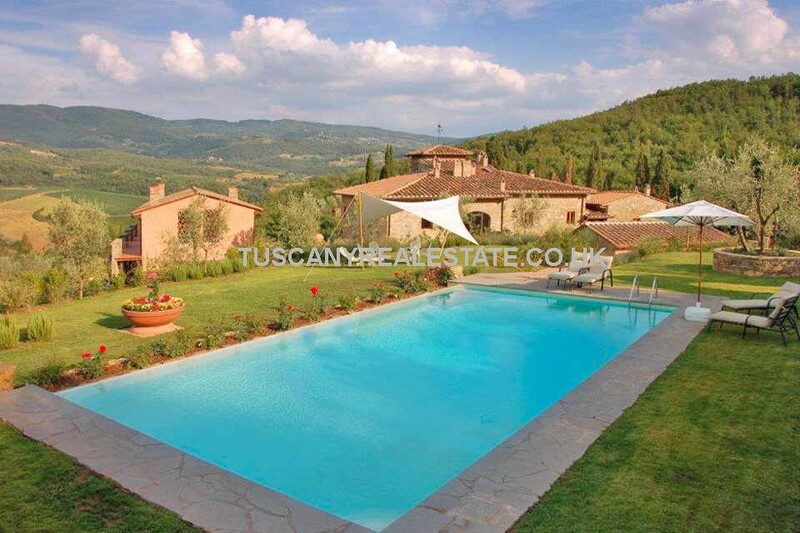 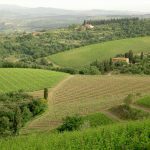 This is just a selection of our Luxury homes in Tuscany Italy for sale . 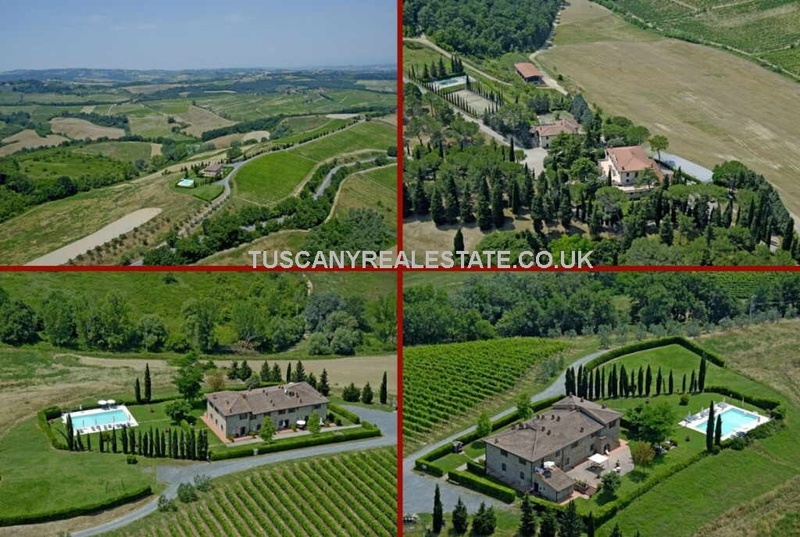 We list a wide variety of luxury homes so whatever you are looking for, whether a luxury house villa apartment castle vineyard we will do our best to find it for you. 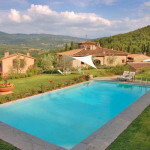 If you would like a wider choice of Luxury homes in Italy please fill in our enquiry form.